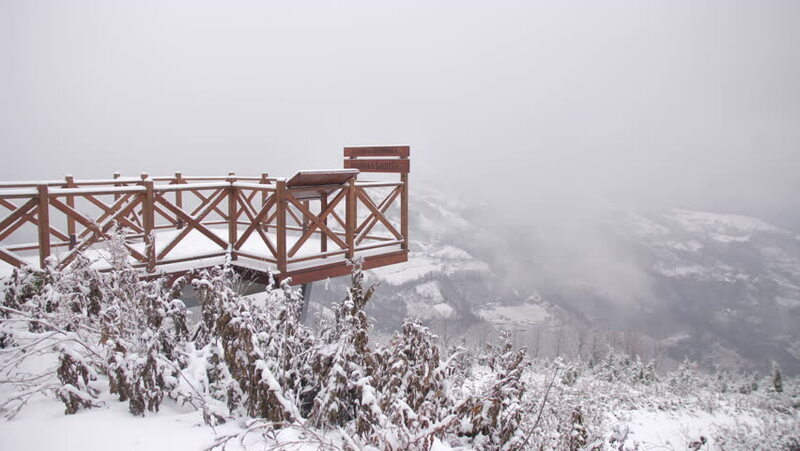 Pan of Snow Covered Viewpoint Overlooking the Small Town of Bajina Basta, Serbia in the Tara Mountains. Snow Filled Trees Surround the Wooden Structure During a Cloudy, Foggy, Winter Day. sd00:13Close-up of a squeaking Rudder, in a boat sailing the great Brahmaputra river, in the state of Assam, India. hd00:10JODHPUR, INDIA - 13 FEBRUARY 2015: View on man riding bicycle by railway from a moving train. 4k00:21Beautiful view of white cruise yacht boat nose sailing on waves into sunny bright open sea horizon on clear summer day.